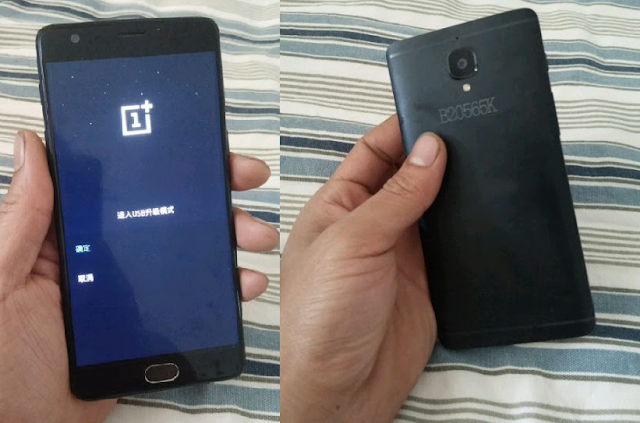 The OnePlus 3 has making its way to web from several days and This time again , OnePlus 3 images has surfaced online showing the full front and back . Most noticeable is a hardware home button, probably hiding a fingerprint . Other features of OnePlus 3 includes 64GB storage, and OxygenOS 3.0 .